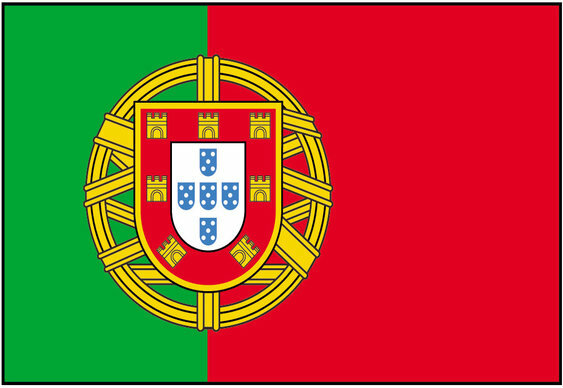 Portugal looks set to become the latest European country to regulate online poker. The business website Economico.sapo.pt reported that the latest draft bill will be debated by the Portuguese parliament before the summer recess starts on 10 July. The new online poker legislation is part of a package of measures that also aims to regulate sports betting and other forms of online gambling. The much delayed bill was originally proposed late last year and could see Portugal launch a regulatory system similar to the national schemes operated in Spain, Italy and France. The cash-strapped Portuguese government hopes that by regulating online gaming it will receive a significant boost in tax revenues.